Adirondack Global Arts Festival Organization - The organizers of the Adirondack Global Arts Festival came together to promote the common goal of providing culturally rich arts programming in the Adirondacks and creating access to this programming. 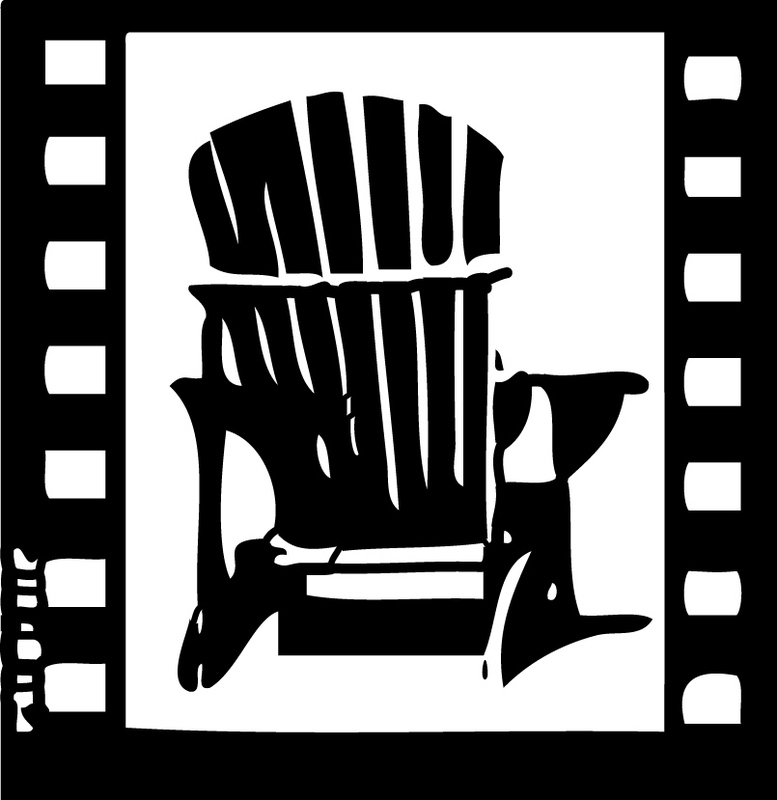 With the combined enthusiasm of Lake Placid Center for the Arts, Reason 2 Smile, John Brown Lives, Adirondack Diversity Initiative, and Adirondack Film Society we have created a collection of events that celebrate world cultures. We hope you will engage in the experience of Adirondack Global Arts! Our collaborating organizations are motivated to create more culturally diverse arts programming in the Adirondacks. Although each organization has their own mission our circles of interest have intersected within the parameters of education, arts programming, and inclusivity.